Isolated cell culture, co-cultures, organotypic cultures and HiPS. 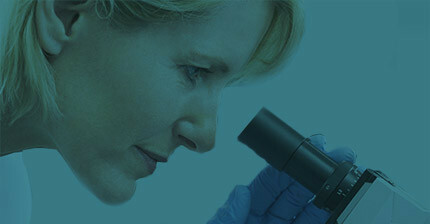 Advisory, research and development and customized solutions. Automatic segmentation algorithms and visualization functions.